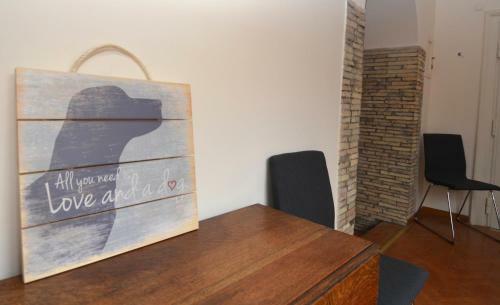 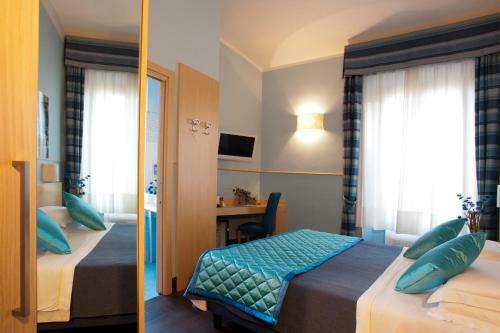 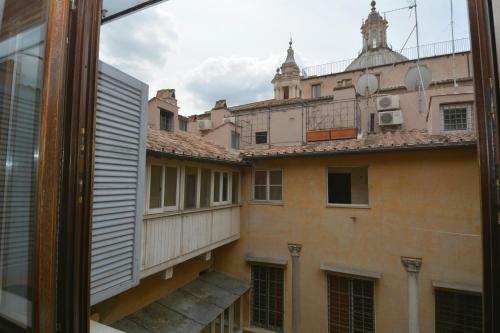 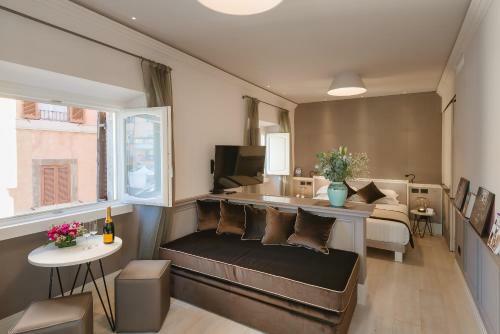 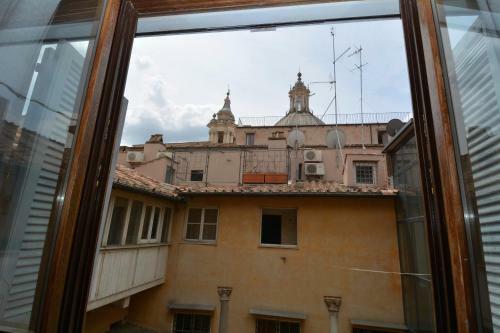 Located within a 1-minute walk of Piazza Navona and a 2-minute walk of Sant'Agostino in Rome Piazza Navona Corner provides accommodation with free WiFi seating area and flat-screen TV. 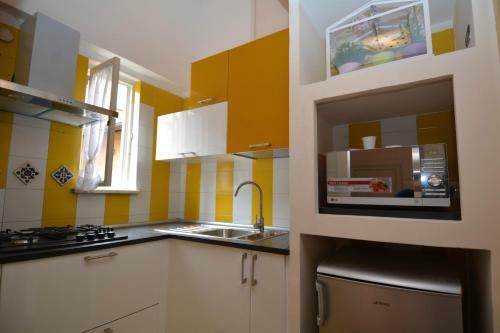 Each unit is fitted with air conditioning private bathroom and a kitchenette including a microwave. 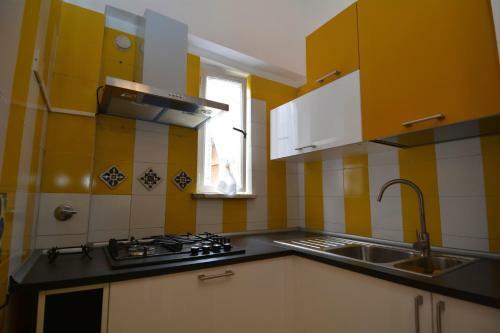 A fridge is also available as well as a coffee machine and a kettle. 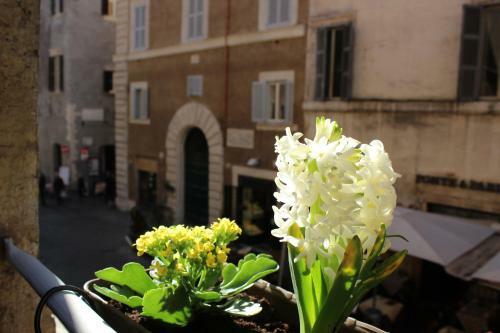 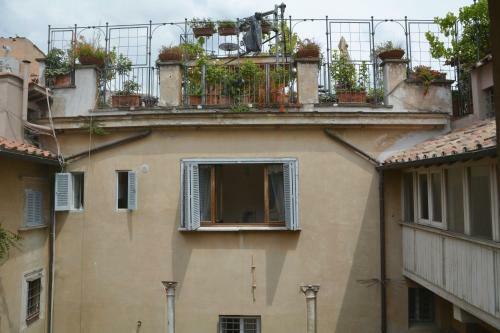 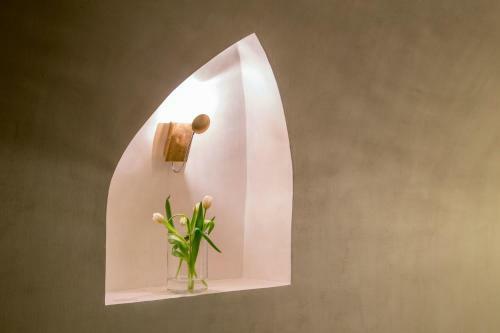 Pantheon is 400 metres from the apartment while Campo de' Fiori is 400 metres from the property. 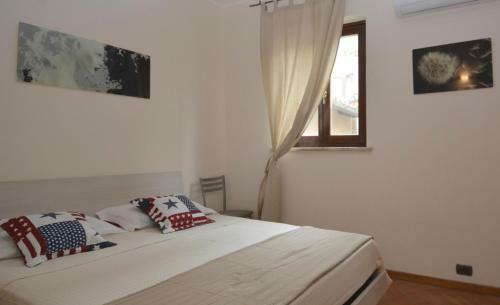 The nearest airport is Rome Ciampino Airport 15 km from the property.